The green color usually symbolizes nature, health, good luck and renewal. Green represents life. It is a restful color with some of the calming attributes of blue. 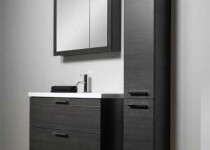 All this makes green an ideal choice for bedroom furniture and decoration. 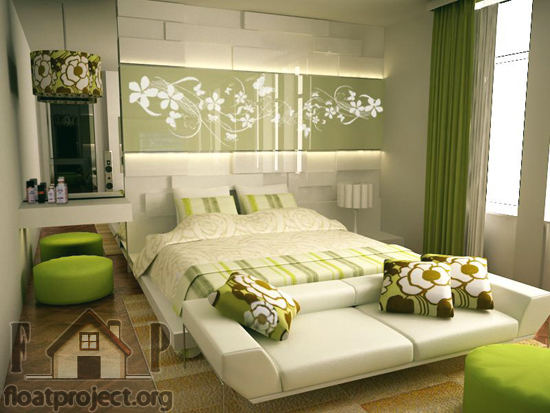 In you want to create balance and harmony in your bedroom, you should go for green as the main color scheme. 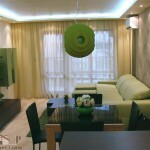 For a more refreshing feel, choose several shades of green. You can paint your walls green or choose green wallpapers with some floral elements or other patterns you like. The best thing about green as a main color theme for your interior is that you can combine it with many other colors and it will still have that calming and refreshing feel. 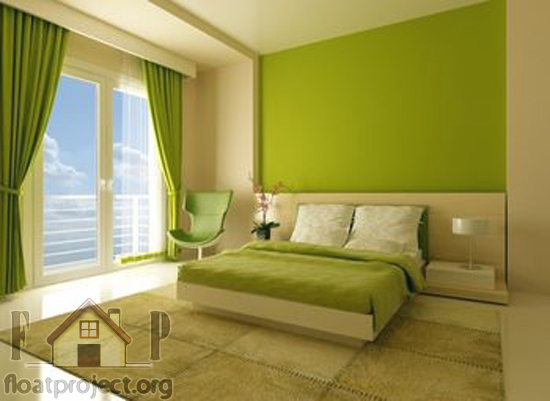 For example, you can combine green with blue for your bedroom walls to add a feeling of nature to the room. 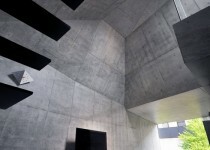 You can also combine it with brown or beige. To add more contrast to your bedroom walls, you can choose a darker color, like purple. 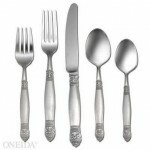 You may also choose some other color for the bedroom walls and use green in the furnishing and decoration of the room. A good combination is light-colored walls, wooden flooring and green furniture. Green contains in itself the powerful energies of nature and may symbolize growth and abundance. 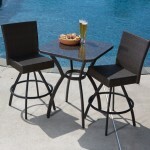 Green furniture will liven up your bedroom, making it look and feel brighter and full of live. The green color is considered to bring peace and harmony in our lives. And the bedroom is usually the room where you need to feel really peaceful and calm. Adding green to your bedroom interior will help you rest better at night and wake up feeling refreshed and rejuvenated. You may also choose to use green in your bedroom just as an accent. In this case, a green carpet or curtains might be an ideal choice for you. Green curtains will enhance the natural beauty of the view you see through your bedroom windows. If you really want to bring the natural energy of the green color in your bedroom, you can also decorate the room with some houseplants. If you’re not very experienced in growing houseplants, you can choose plants, which are easy to maintain and can thrive in almost any conditions. 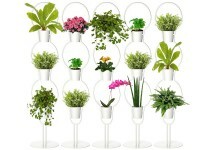 Houseplants are a great way to incorporate green in your bedroom interior. 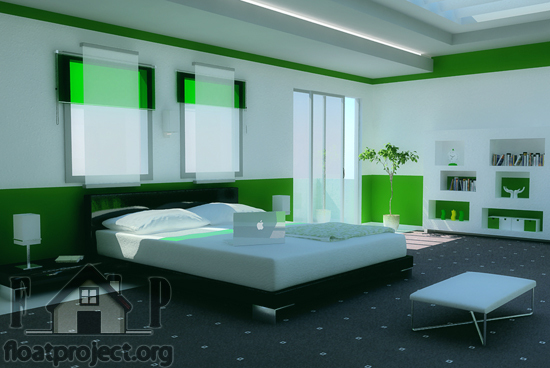 Green is a great choice for your bedroom. If you need more inspiration, you can check online for various green bedroom interior suggestions. 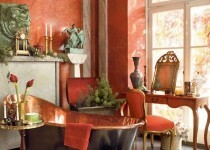 This color look great in any style of interior – modern or traditional.